More than three quarters of companies worldwide have adopted flexible working practices. 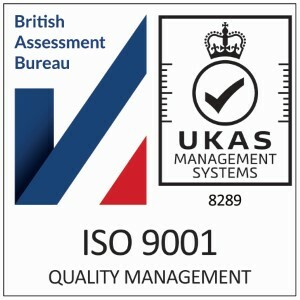 Mostly, this is a bid to manage an increasingly complex modern workplace, with geographically dispersed teams communicating over multiple channels and devices. Improving workplace productivity is key and is main driving force behind technology investments. In this fast-paced, agile environment, the pressure is on companies to ensure the technology they use drives productivity rather than sapping time and draining resources. Fortunately, cloud technology and Microsoft productivity tools are making it possible to shorten laborious tasks and win back valuable time. Office 365 can save about 30 minutes of lost productivity per user per day, according to a Forrester report. With this in mind, here are 12 ways Microsoft’s cloud tools can help you supercharge workplace productivity and commit to a truly innovative modern workplace. From Outlook to Azure, Microsoft has a host of tricks up its sleeve to ensure workplace productivity is kept at the highest possible standards. If your employees regularly send out the same emails, save time by creating email templates in Outlook. As well as text, you can include formatting, images, tables and attach files all from the same space. Running this feature removes unnecessary messages from a conversation, folder, or subfolders by deleting emails that are quoted in subsequent messages – saving time by clearing out those cluttered Inboxes. 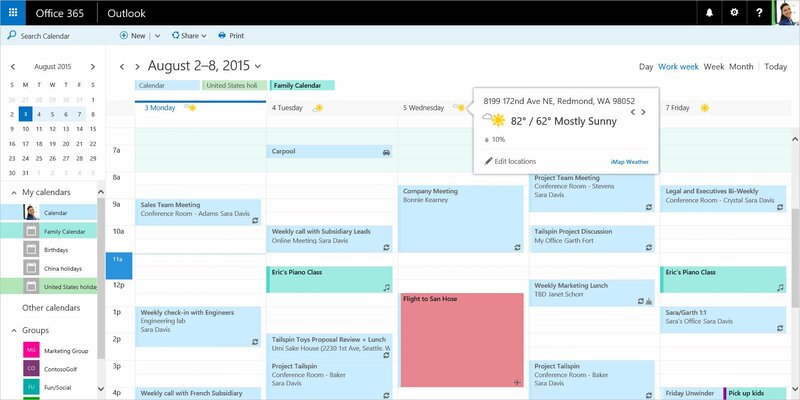 Take the hassle out of meeting organisation by using Office 365 Outlook Calendar to share individual and departmental calendars. Outlook automatically syncs diaries across your network, so you don’t have to ask them to share it with you every time a new event is scheduled. 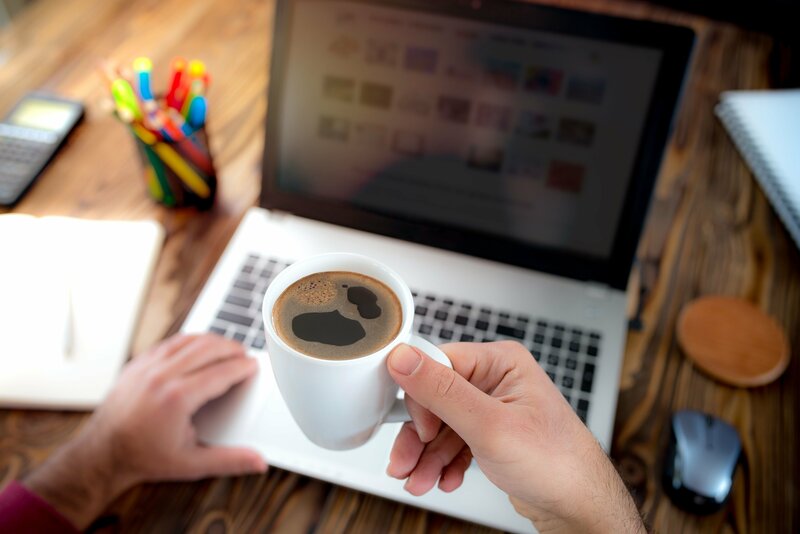 Web-based versions of Microsoft applications such as Word and Excel can improve workplace productivity, enabling them to work from any device or location. With the freedom to move seamlessly between desktop and mobile without affecting user experience, employees can continue to edit and share their work no matter where they go. The Team Groups feature in Office 365 lets you keep team documents and resources in one place. Employees no longer need to wade through convoluted email threads to find edits, with team members able to collaborate on the same document in real-time. 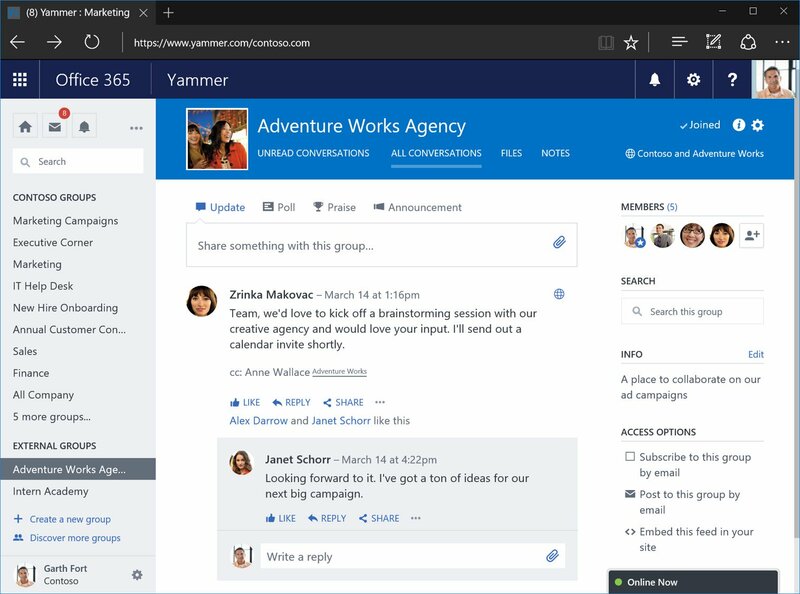 Yammer is a private social network in Office 365 that enables employees to connect quickly and easily whether they’re in the office or working remotely. Employees can start productive cross-department conversations instantly and answer questions on the fly. 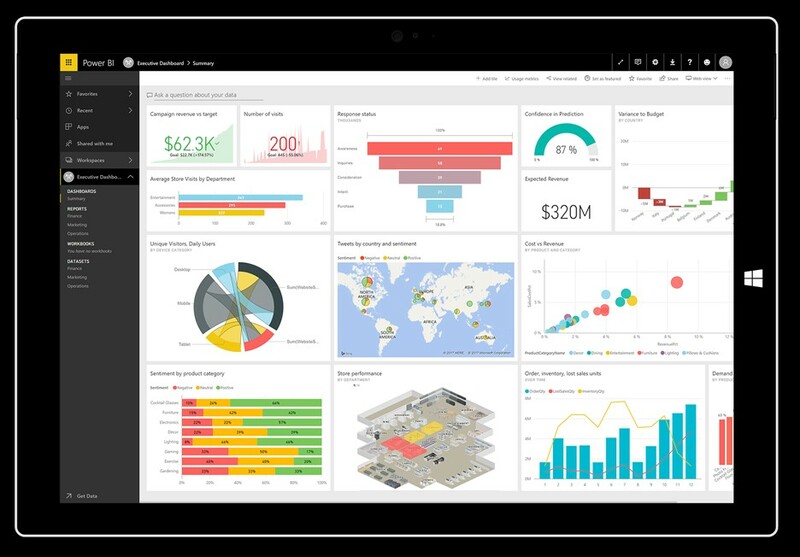 Power BI dashboards give your employees easy access to business analytics and detailed data on current projects, enabling them to see at a glance where issues are likely to occur and streamline their work accordingly. Avoid manual back up processes with a digital notebook that automatically backs up to Microsoft’s Office 365 cloud. OneNote captures documents, audio, pictures and videos and stores them securely for instant access. Eliminate the need for manual referencing with OneNote Web Clipper browser extension that quickly and easily clips web pages, images, PDF files, etc. into your OneNote collection. Available across any device, you can access your OneNote library even when you’re offline. Allowing your employees to use their own devices enables flexible working but is not without its risks. With 74 percent of businesses using or adopting BYOD (Bring Your Own Device) schemes, personal devices need to adhere to corporate security policies. Microsoft Intune enables simple device enrolment, integrating smartphones, laptops and tablets with your own systems and ensuring secure access to corporate resources and applications. Save time by defining who can access and use your data with Azure Data Protection. Limit what employees can do with specific datasets, from viewing and editing to printing or forwarding files. Using discrete identity management, data can be shared safely with colleagues, customers and partners without affecting workplace productivity. With Azure Backup, your cloud and on-premises data are automatically kept safe and protected against ransomware and human errors – saving you time and stress. By incorporating these time-saving features into your workplace, you can create an efficient, secure and productive environment with technology that empowers your employees to achieve more. To learn more about the ways Microsoft technology is shaping the modern workplace, get in touch with one our expert consultants today.